Need a repair or just after some advice? 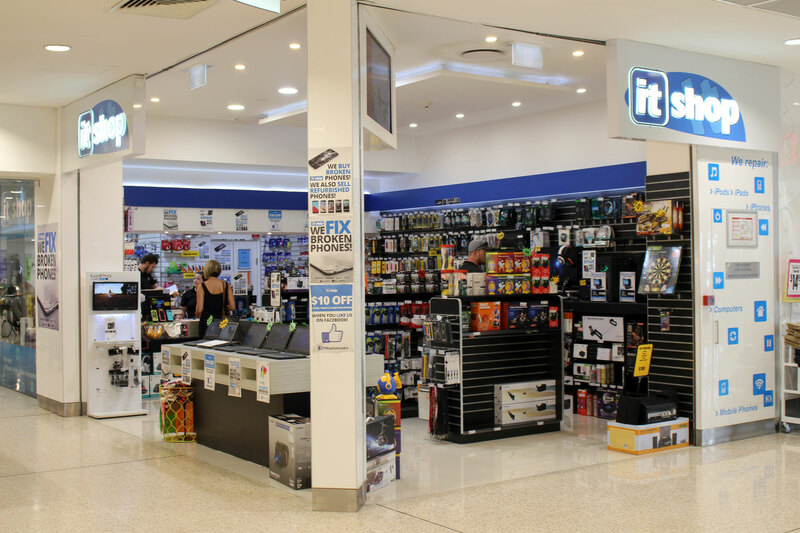 You can contact the team at Caloundra directly from the details on this page. 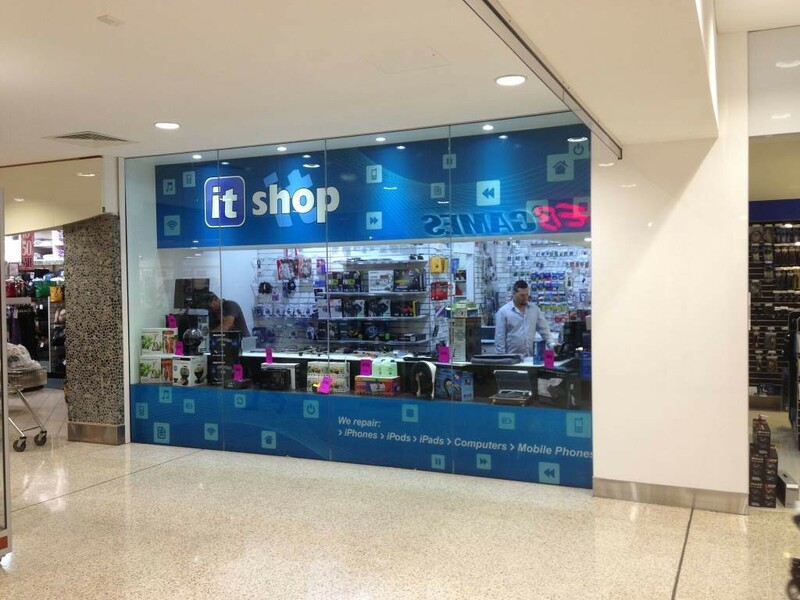 Either call, email or drop in to the store and one of our friendly staff will be able to help you with your IT needs.